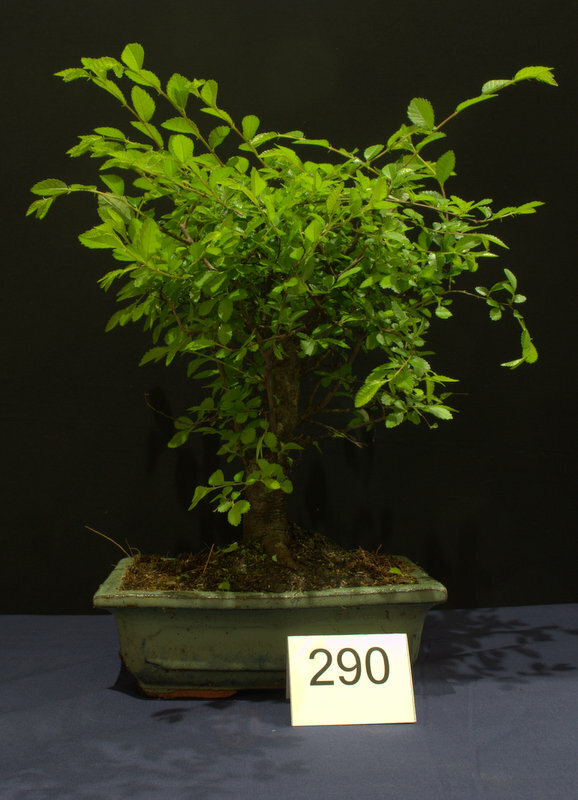 This year we have started off another Chinese Elm project to include any new members and existing members and see what they can achieve with these sightly larger Elms this year. 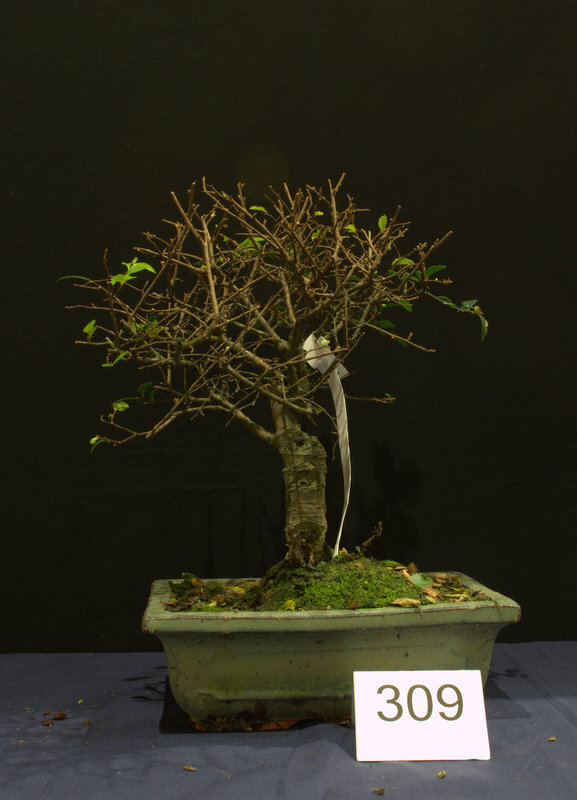 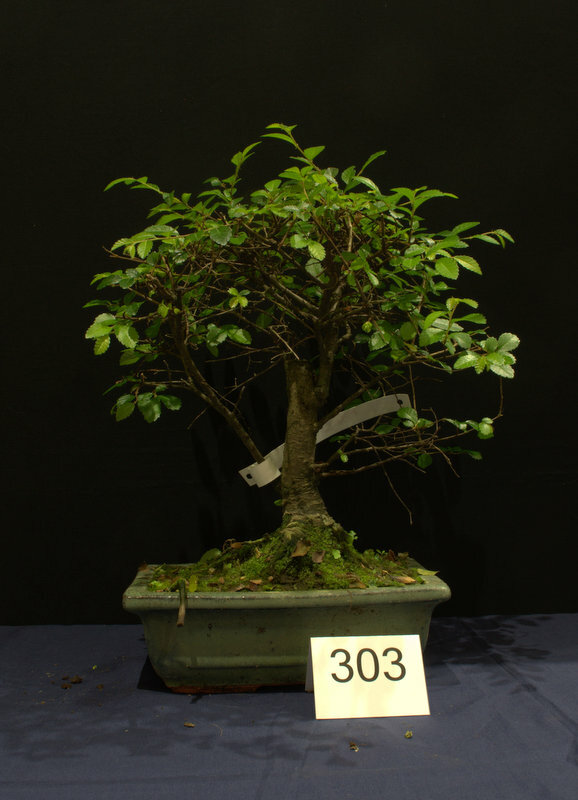 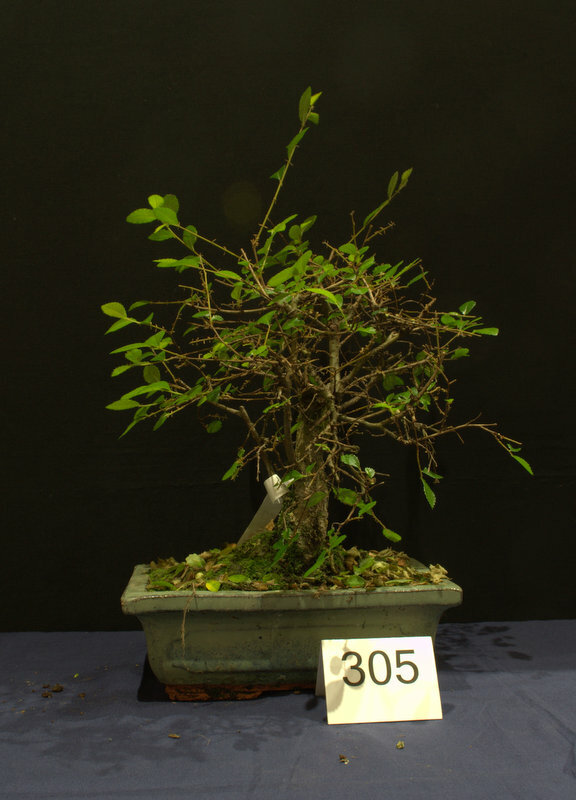 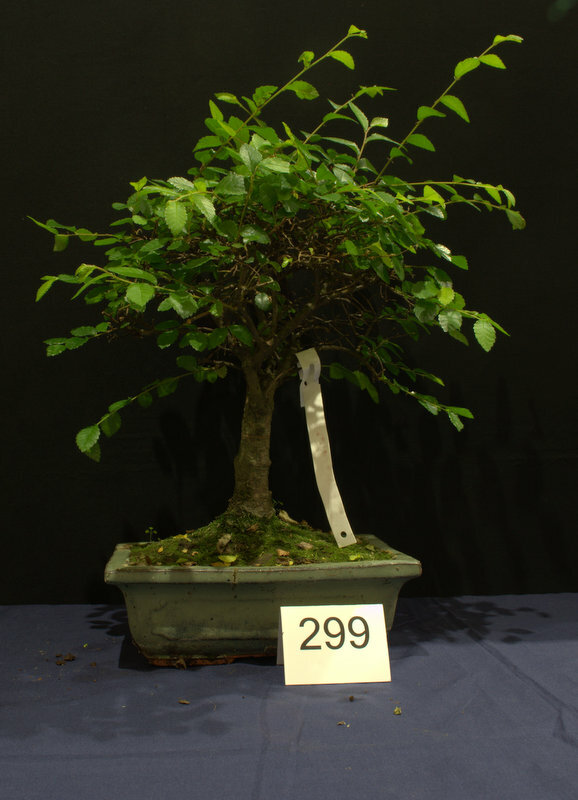 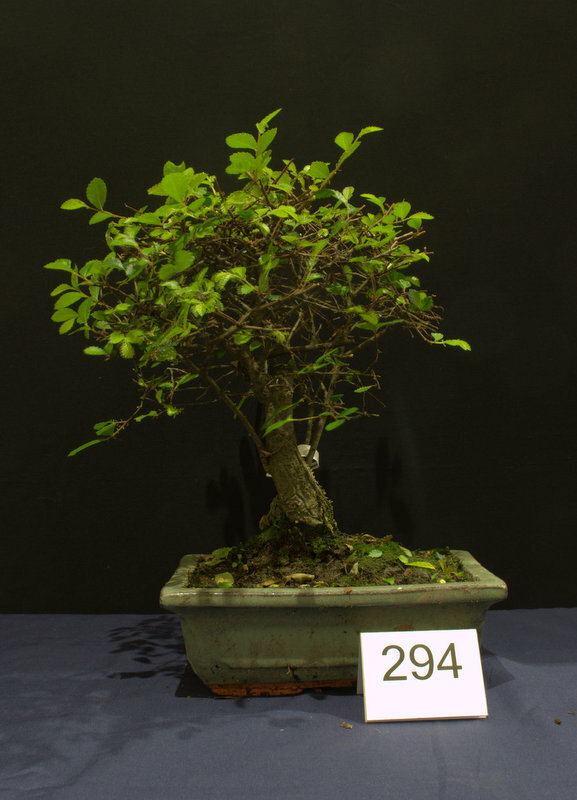 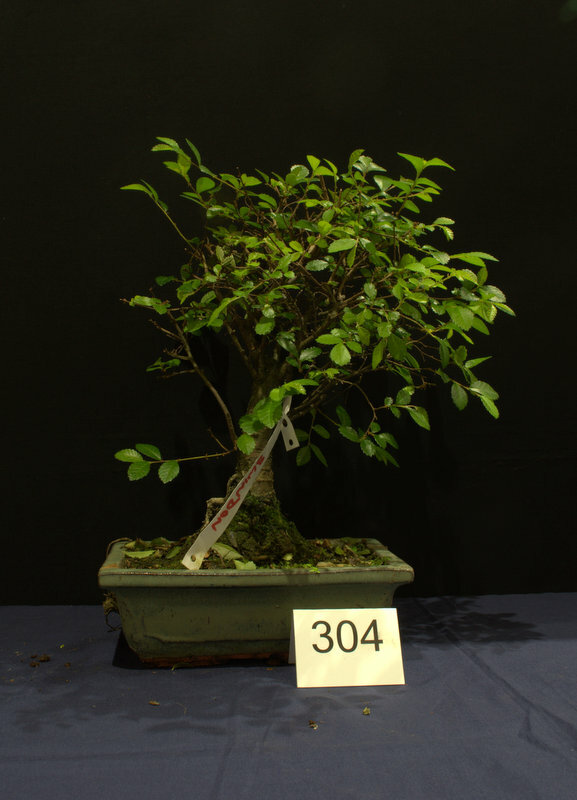 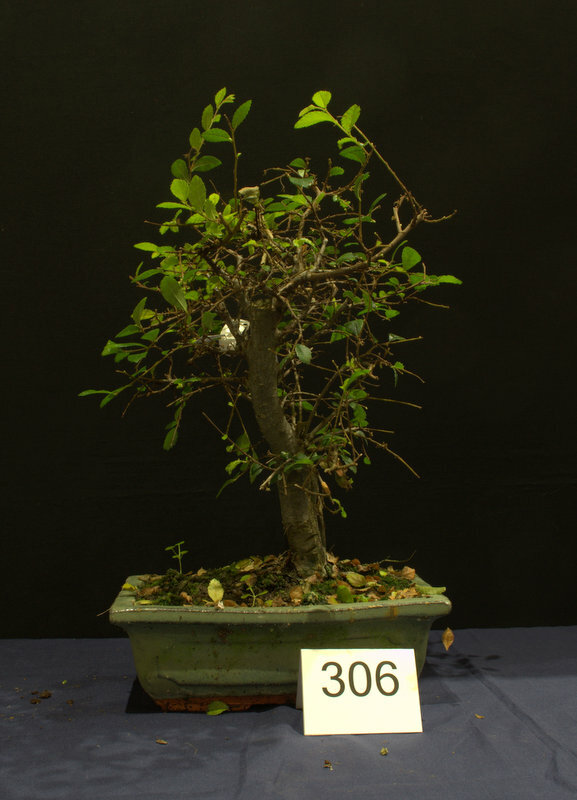 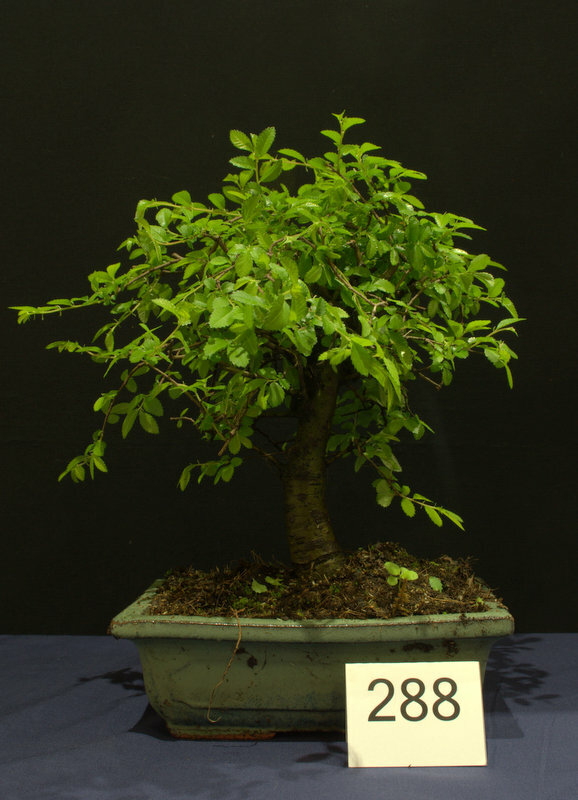 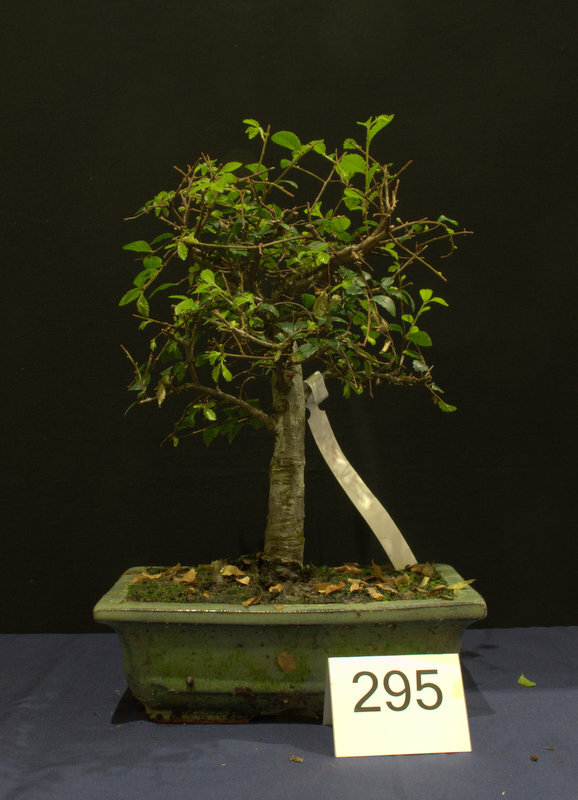 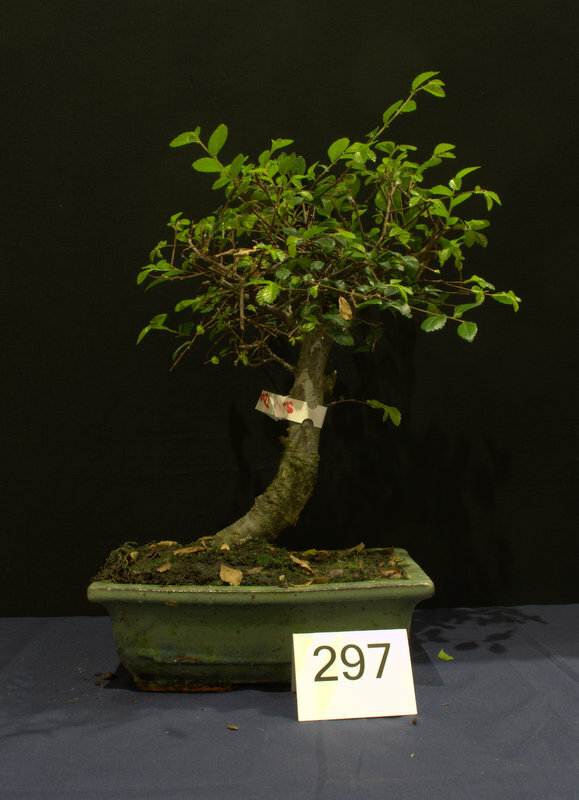 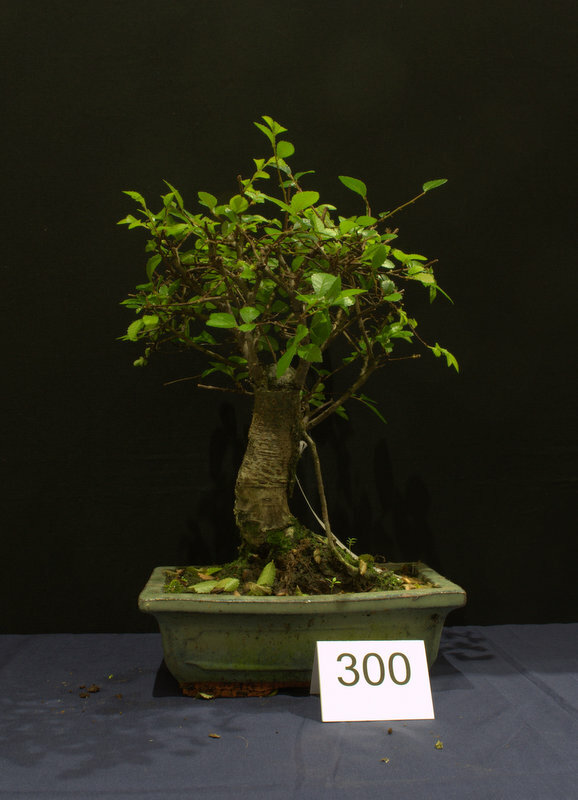 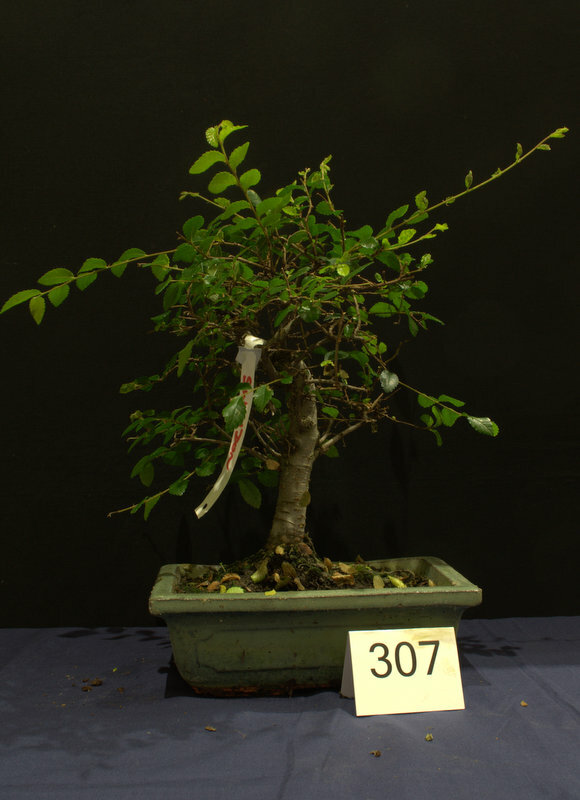 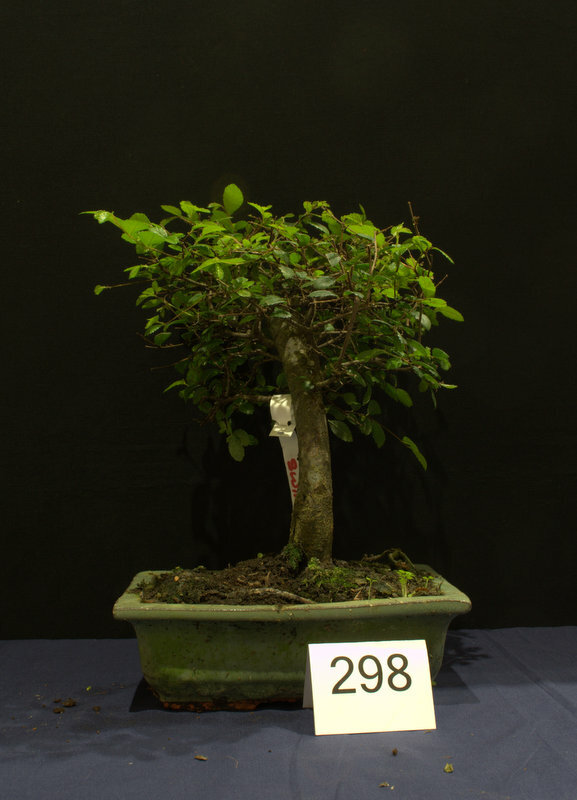 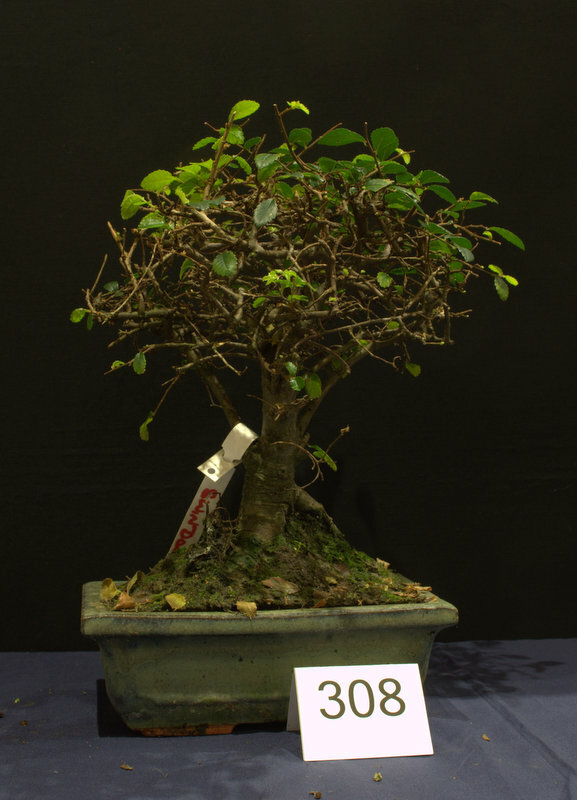 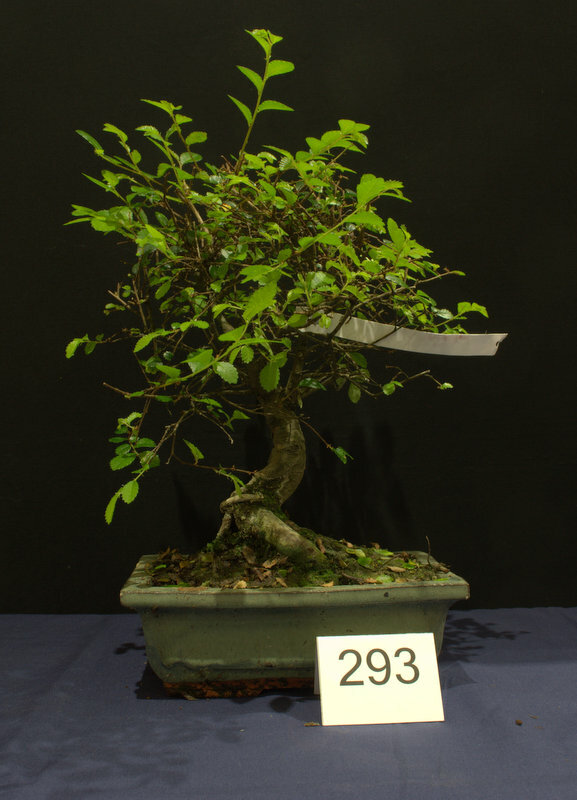 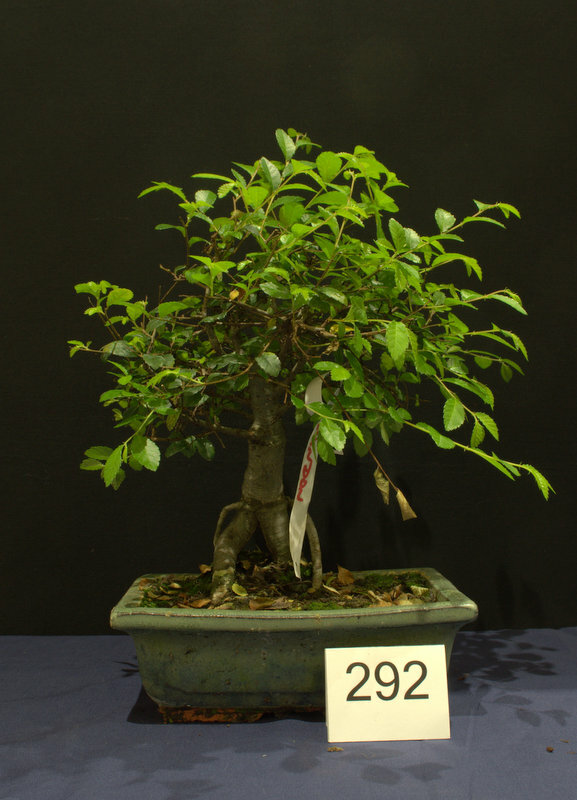 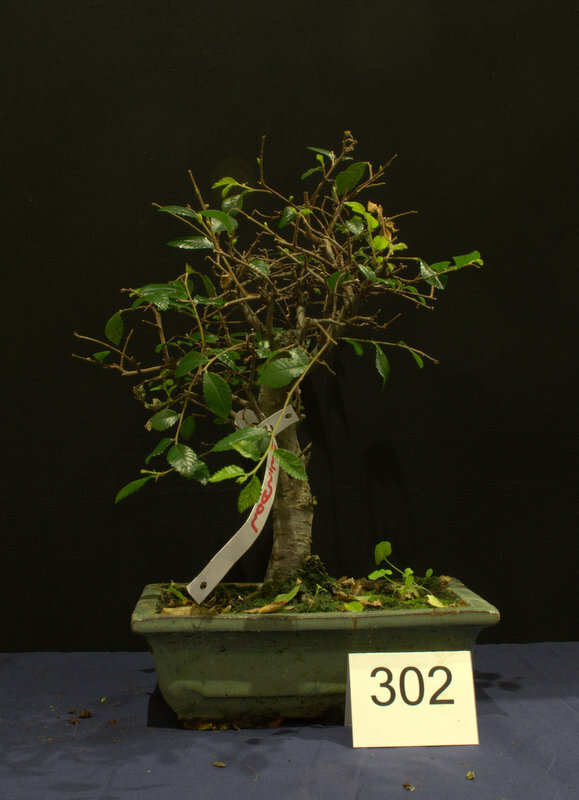 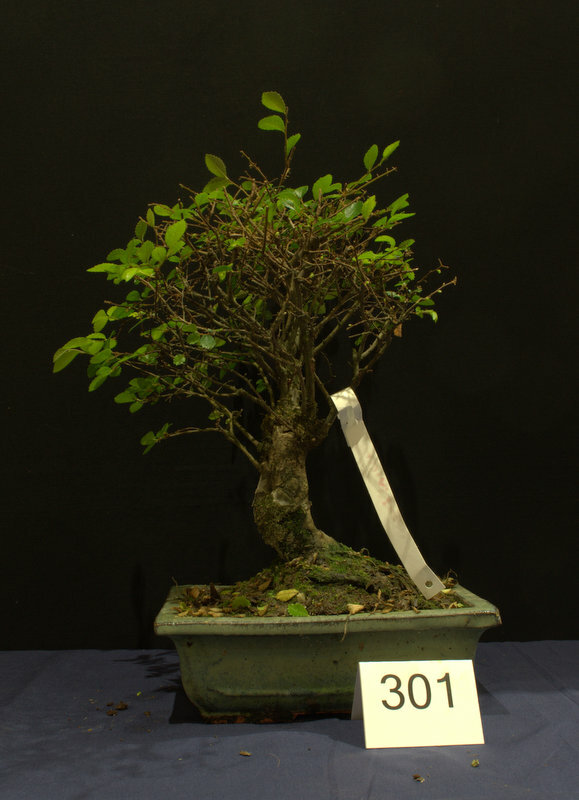 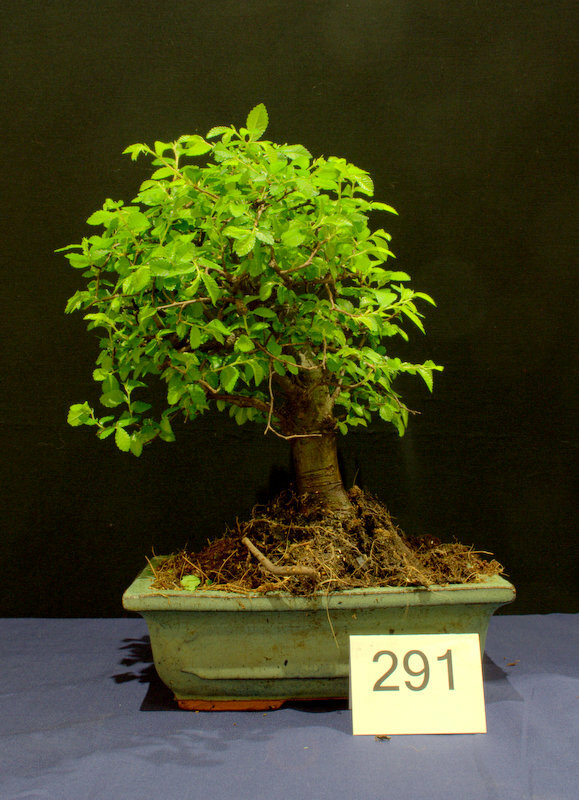 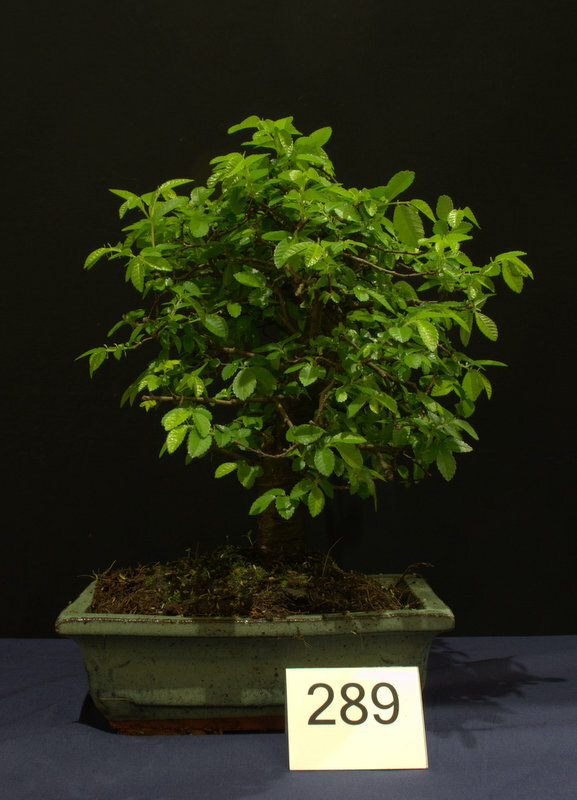 Swindon Bonsai Club sourced around 25 Chinese Elms from Lodder Bonsai and are offering them to club members at a subsidised rate. 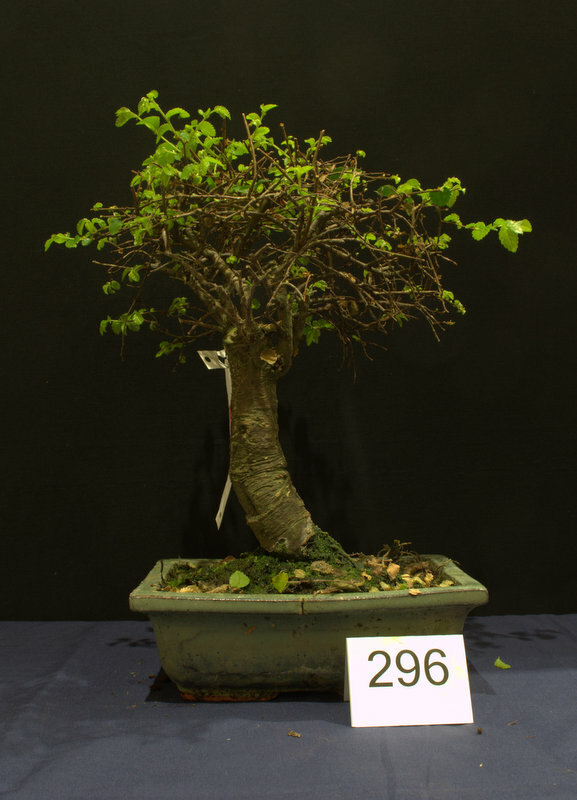 For those members wanting to take part they need to purchase a raffle ticket and it links to a corresponding ticket on an Elm and that will be their tree to develop going forward.